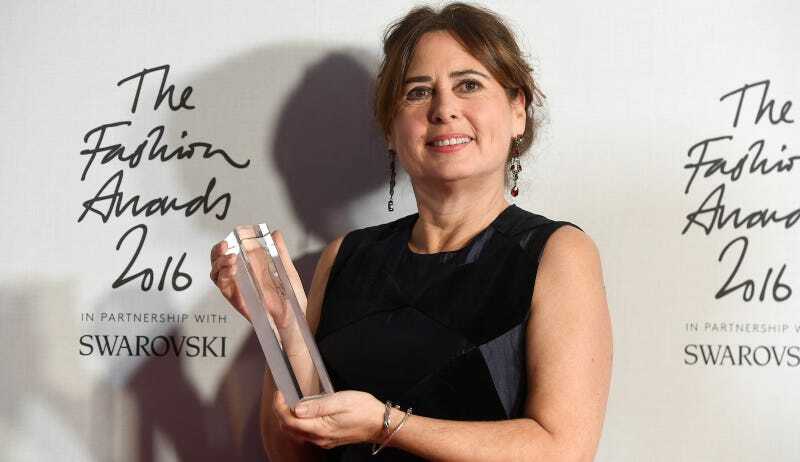 Alexandra Shulman, who has edited British Vogue for 25 years, has announced plans to step down in June. Shulman, described in The Guardian as “levelheaded and unpretentious,” played a substantial role in the elevation of London Fashion Week, which has in recent years consistently hosted some of the most interesting and subversive shows. Her successor has not been announced. Nicholas Coleridge, outgoing managing director of Condé Nast, said: “Alex has been the longest-serving and most successful editor of Vogue in its 100 year history.” Shulman, The Guardian also notes, sent a widely-publicized open letter in 2009 to European and American designers decrying their insane and shrinking sample sizes. “We have now reached the point where many of the sample sizes don’t comfortably fit even the established star models,” she wrote at the time. “I have edited British Vogue for 25 years almost to the day, and to have steered it during our spectacular centenary has been one of the greatest privileges. During that time I have worked with an unparalleled collection of talent both inside and outside the magazine and have been lucky enough to see both Vogue and the British fashion industry expand and flourish,” she said. In the fall, Shulman was the center of a BBC documentary on the magazine (shot earlier in 2016), which revealed some of the tensions and machinations behind the scenes, specifically between her and Anna Wintour, the editor of American Vogue. Shulman’s move accompanies a number of other shakeups at Condé Nast, including the cross-title consolidation of creative positions back at One World Trade. Layoffs, of which there have been many at the company over recent years, are anticipated.